As part of RFTA's “Destination 2040” initiative, which will ask voters to back a 3.65 mill levy increase in November, the transportation agency plans to pave 500 additional spaces at the Brush Creek Intercept Lot by 2036. 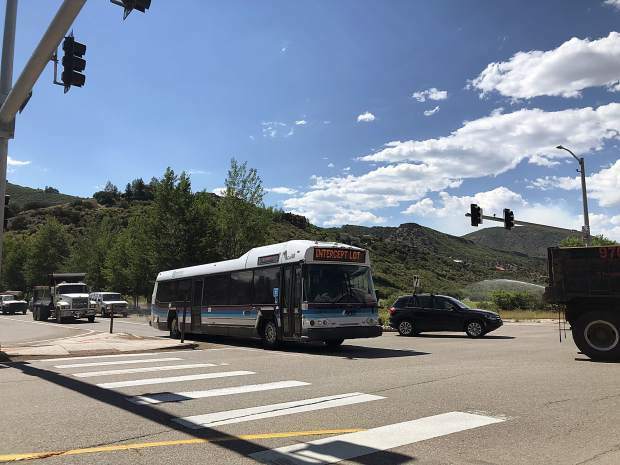 While Snowmass Mayor Markey Butler believes another property tax will be a tough sell to voters in the village, she also recently said it would be a “disaster” if the Roaring Fork Transportation Authority’s proposed mill-levy increase failed on the ballot this fall. 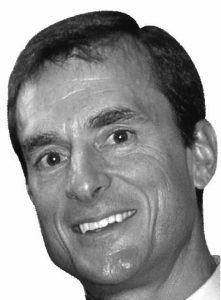 RFTA executives and consultant Ralph Trapani informed the Snowmass Town Council at a work session Monday on plans to ask residents across its member jurisdictions to support a 3.65 mill-levy increase in the November election. The funds generated from these taxes are necessary not only to sustain RFTA’s current services, CEO Dan Blankenship said, but also to meet future demands as the agency continues to accommodate more passengers. Last year, RFTA hauled a record 5.57 million riders. RFTA’s campaign, dubbed “Destination 2040,” targets projects to address goals such as reducing congestion and improving its mobility, sustainability and safety. The RFTA board, which consists of council members from each jurisdiction (including Butler), reached the 3.65 mill levy amount as a compromise at a meeting in May. 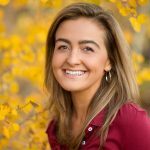 However, two of the four elected officials (Town Councilwoman Alyssa Shenk was absent) at the work session Monday were not convinced that Snowmass voters — who in the past two years have approved three property tax hikes — will support an additional 3.65 mill levies. 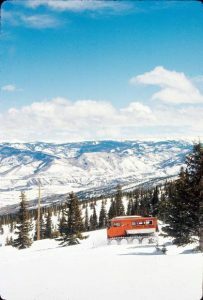 As a result of tax increases from the Aspen School District, Snowmass Water and Sanitation District and Snowmass-Wildcat Fire Protection District, since 2016 the number of mills that property owners in Snowmass are levied has jumped from 44 to 49, Town spokesperson Travis Elliot said after the work session. 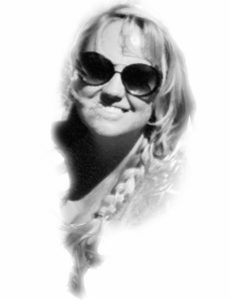 Sirkus’ advice, similar to that of the mayor, was to solicit voters for less than 3.65 mill levies. He also encouraged RFTA execs to quantify how much revenue the agency loses in allowing seniors to ride for free and questioned whether a fee, even if reduced, would be worthwhile in seeking additional dollars. 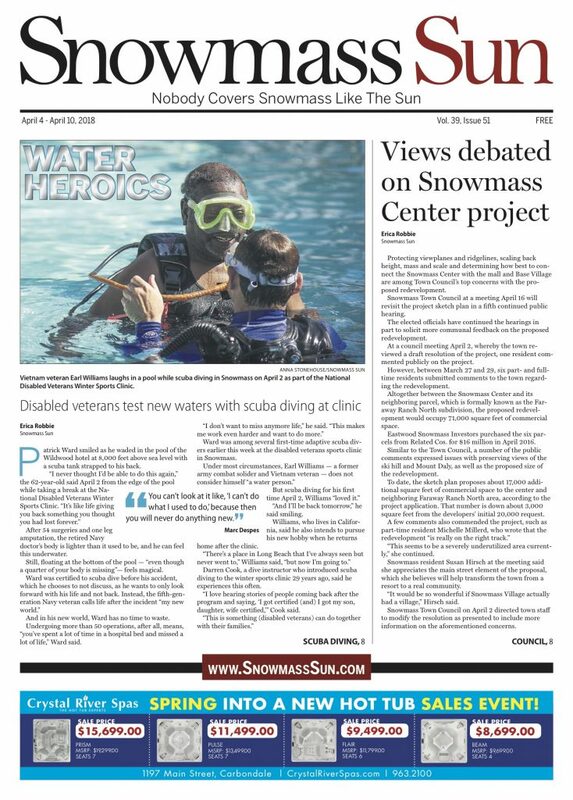 Noting Snowmass’ environmentally sustainable goals, Snowmass Town Councilman Bill Madsen offered a different tune. Blankenship said he believes that improved RFTA services would lead to more riders and, consequently, a reduction in tragic and congestion. 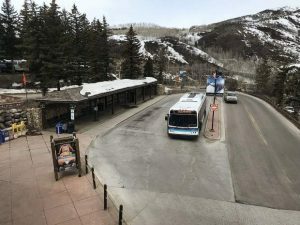 While RFTA is the second largest transit system in Colorado in terms of “ridership, budget, revenue, miles (and) hours,” Blankenship said, the agency receives less federal funding as a rural, as opposed to an urban, transportation authority. When asked about any threats to federal grants, Blankenship responded, “we hear from time to time” that the current administration intends to cut funds from its national transit group. In sum, for every $500,000 of actual property value, a 3.65 mill levy increase would cost a homeowner approximately $11 per month or $131 per year. For commercial property, the price tag on an additional 3.65 mill levies for $1 million in property value would equal $88 per month or $1,059 annually. As part of “Destination 2040” at the proposed 3.65 mill levy rate, RFTA plans to pave 500 additional spaces at the Intercept Lot by 2036.